Hey Buddy!, I found this information for you: "Syrian air defenses intercept strike on west Damascus — TV". 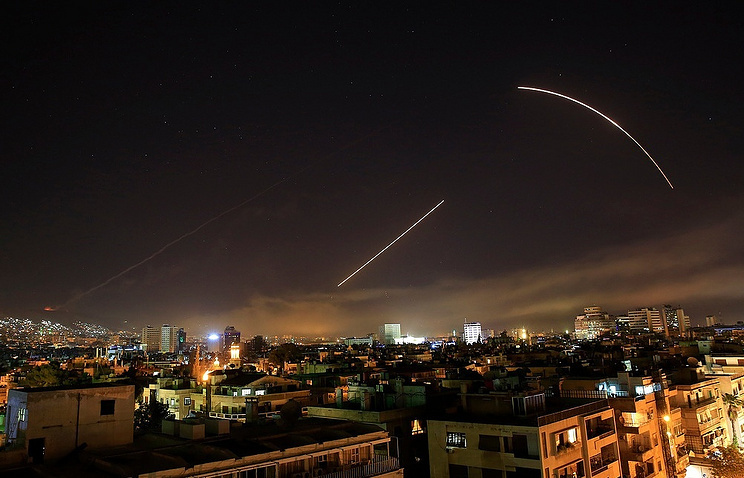 Here is the website link: https://russophile.org/syrian-air-defenses-intercept-strike-on-west-damascus-tv/. Thank you.